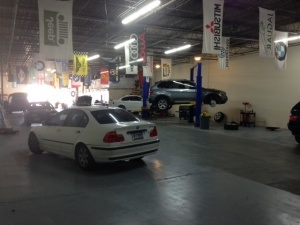 Here at Bimmers Only, our mission is clear, and its foundation is built on 100 percent customer satisfaction. Why trust the care of your vehicle to anyone but a trained professional whose specialty is BMW repair? Our specialists stay up to date on the latest repair techniques, equipment and technology involving your BMW, so you can feel good about putting your faith in us. 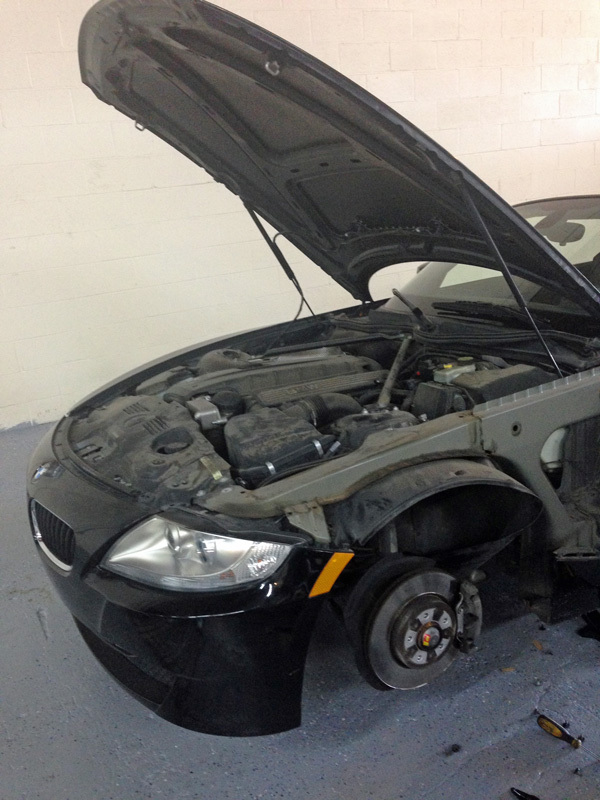 From repairs to regular maintenance, Bimmers Only for quality BMW repair service in Richardson, TX is the way to go. Highlighted by top-notch BMW repair service in your community, we save you save you as much as 50 percent off dealership prices. And with a wide service area that ranges from Richardson and Dallas to Fort Worth, Allen and beyond, we’ve got you covered. We know and love Richardson TX, and welcome you to bring your BMW to us for regular service, repair and maintenance. It was ranked the 15th best place to live in the U.S. by Money magazine in 2006, third best place to live in Texas, and the fifth safest in the state. This city situated in Dallas and Collin counties is home to 108,000 people, proud to be an affluent neighborhood and suburb of the bustling metropolis of Dallas not too far away. Whether you commute every day for work, bring the kids to school and back, or just need your car to reliably get you around town, it’s important to have a BMW technician in your corner for peace of mind. From brake jobs and leak repair to shocks and struts, look to Bimmers Only for superior quality parts and the best service thanks to factory trained and certified technicians who can deliver on their promises. Thanks to upfront pricing and honest policies, you will appreciate our specialized service because you’re relying on professionals who only work on BMWs every single day. After all, you don’t want just anyone working on crucial parts of your BMW’s safety system, such as the brakes, right? Kelley Blue Book says the brakes are the #1 safety item in your vehicle, requiring immediate attention if your trusted mechanic warns that your disks or drums are below minimum thickness, the pads or shoes are worn out, or the hydraulic system is leaking. Enlist the help of technicians who will treat your BMW as their own. That can be hard to come by in Richardson, but with Bimmers Only, you get our 100 percent customer satisfaction guarantee. Find out what our clients are saying about us on our Testimonials page. Make an appointment today to have your BMW serviced at 469-585-7718. We have many convenient time slots available to suit your busy schedule.